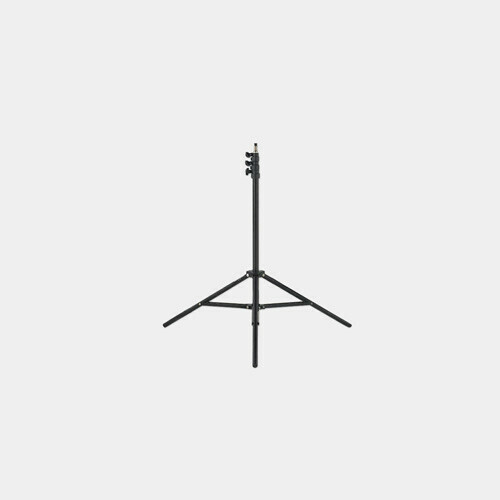 This 3-section light stand is lightweight, black aluminum, with sure-twist section locks. 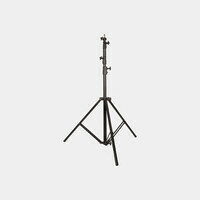 It is an ideal stand for a travel kit with small light fixtures. It will support up to 5.5 lbs of lights with accessories.